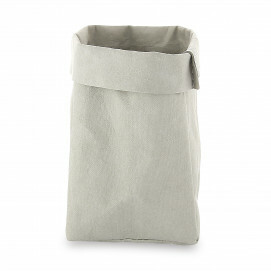 Cellulose, stainless steel or epoxy steel, these baskets seduce lovers of ingenious design and user-friendliness: if it's your case, you're in the right place! 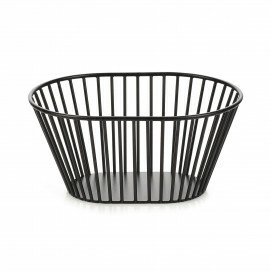 Practical and decorative, these baskets designed by Revol designers will dress your tables with style. 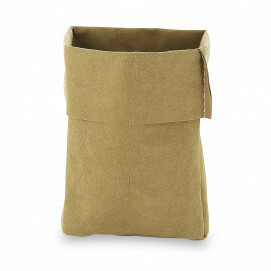 The baskets designed in cellulose will delight fans of natural materials. 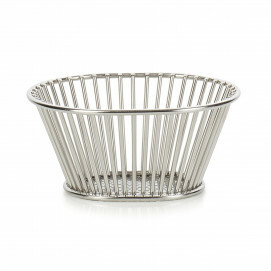 For a modern and chic atmosphere, prefer perforated metal baskets.